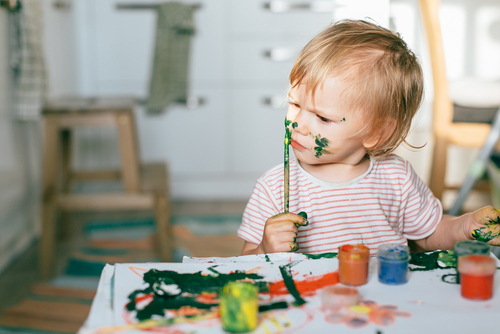 If you are pursuing arts as a major in college or planning to take up arts in college, then understanding art evaluation becomes a necessary part of learning. Art evaluation essays are unlike other assignments you take in college. In this, you are to undertake an analysis of visual art pieces and use them as arguments and evidence to build your art- narrative.You can also place an order with our specialist writing service that has helped several students with their essays. 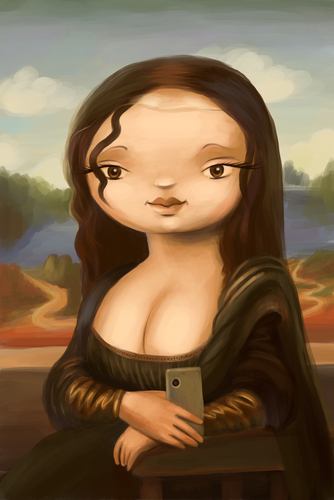 The enigma of Mona Lisa’s smile captured beautifully by the latest smartphone with a 20MP and portrait mode. Art evaluation or critical analysis of art is all about examining different pieces of visual art, making appropriate responses to them, understanding their meaning and trying to interpret them ad their relevance in the context of today. Through art criticism, people are able to understand the very purpose and role of art in shaping human thought and evolution, through the visual expressions- the understanding of the form and the content. Through different kinds of artworks, students can examine the motivation, the purpose, the styles of creating the artworks and why different styles are good for conveying different messages. 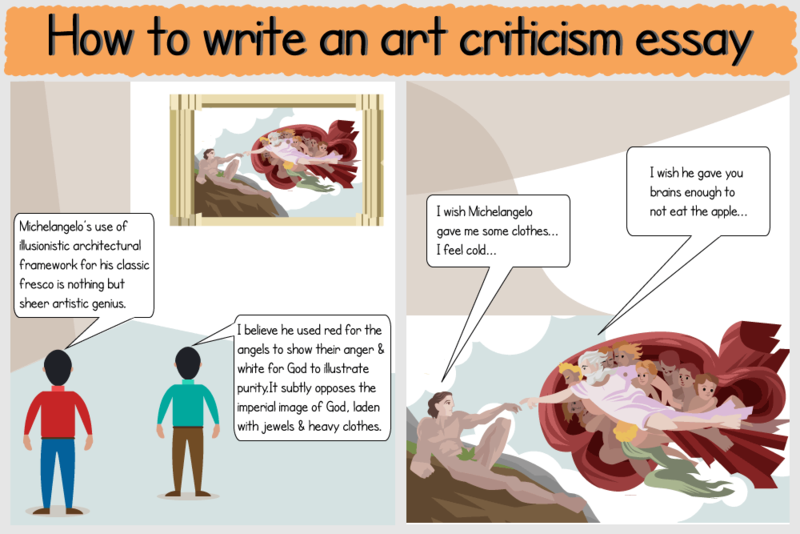 Art evaluation can be of two kinds: criticism of artworks related to the recent and current times and criticism or study of artworks in the past.Writing an assignment on the former comes under art criticism while on the latter is categorized as art history.Visual analysis is the basic component of art historical writing. This kind of an essay also is built upon strong arguments. The essay requires a defined format and structure. There are different forms of art assignments. The assignment you get may take these standard forms or may take less predictable forms. They may incorporate features of the others. One of the standard forms of art criticism assignments is the formal analysis. As the name says, the assignment would involve description in detail about the qualities of the art object. The qualities here, refer to the formal qualities- related to the form; the individual features of the composition which contributes to the whole work. The formal analysis can itself take up different forms. At the simplest level, the formal analysis is restricted purely to the description of the art object. It does not involve any value-based judgments of the art( such as its quality, its meaning, relevance). At this level, the description is focussed exclusively on the physical aspects of the art object-form (painting, sculpture or anything else); material composed of; medium on which work is carried out; texture of the medium or material; how big or small the artwork is in relation to the viewer and the rest of the context; location; specific designs/symmetries/patterns with relation to architectural designs. The description would take into account colors, mathematical and geometrical features, symmetry elements, design, the arrangement of motifs etc. The greatness of an artwork and its incomprehensiblity vary directly. The second kind of formal analysis involves analysis of the elements. The third level of formal art analysis introduces the question of how the artist did the work, the way he did and creates a broader framework for discussion of the artwork. What was the requirement of using the particular format and the style of painting used? How did the artist come across the theme? What was the source of inspiration for the artwork or what motivated the artist? How has the artist made it different from other existing interpretations on the same topic? This part would discuss the role of the kind of elements used, the choice of colors, the background, perspective etc. Some of the information can be obtained from information usually placed alongside the art piece. The third level of formal analysis should include discussion of the main idea of the work and supporting evidence in this direction as well as the interpretive statement made by the student. This should express the student’s thoughts and understanding of what he has obtained after doing the analysis. The final part of the formal analysis would be the judge. In terms of current and previous work, the student has to rate the work. How significant and useful it is? Does it add value? Is it a path breaker? A criterion has to be mentioned on the basis of which the judgment is made.The ultimate purpose of a formal analysis of visual art is to break the up the analysis of the art object in different parts and to understand each of the parts separately. This then is used to come to an understanding of the whole visual object.Students may be expected to stick strictly to the traditional formal analysis format. Or they may be expected to describe it in a historical context. First and foremost, your entire essay hangs upon the quality and meticulousness of your observations. So, you need to spend time ensuring that you take as thorough a study of the object as is possible. Start from superficial analysis and then you need to try and get inside the soul of the subject. The writing proceeds from the large to the small; from the big picture to the small and tiny details. Hence the formal analysis has to start describing in terms of the most important features such as the composition to the smaller elements and details of the work such as the kind of painting style demonstrated. Just like other academic assignments, your art essay should reflect structure and organization of thoughts. The essay should have an introduction and conclusion. The body of the work should be divided into paragraphs. Each paragraph has to be devoted to a specific point about the art. For example, the initial paragraphs could focus on the descriptive elements of the art piece. The subsequent ones could focus on the interpretations derived from it. There should be a smooth transition between different paragraphs. The thesis of the essay should contain the main idea derived from the analysis of the artwork.